rayon, refers to artificial cotton, the name viscose fiber, belongs to artificial fiber, feel similar to cotton, is cheaper than cotton. 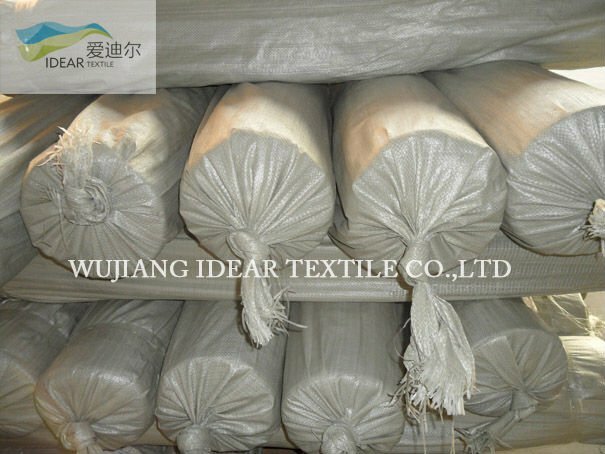 The basic composition of viscose fiber is cellulose, which is used to make tire cord, conveyor belt and other industrial products. 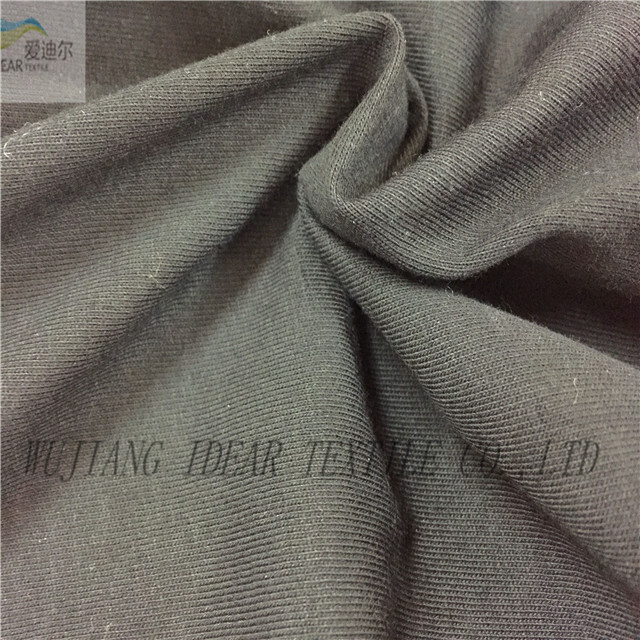 Viscose fiber is a kind of widely used chemical fiber.